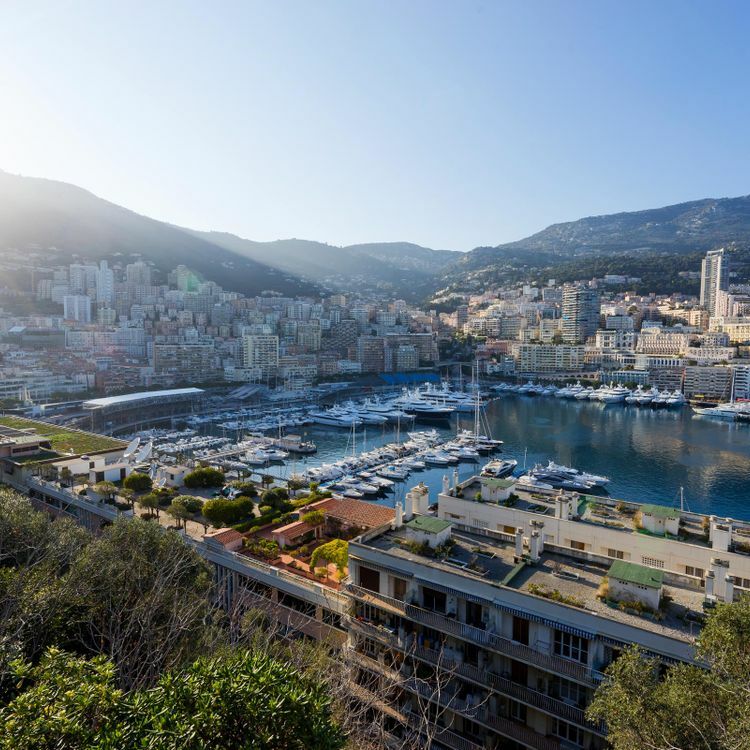 A world-famous and mythical coastal town on the French Riviera. 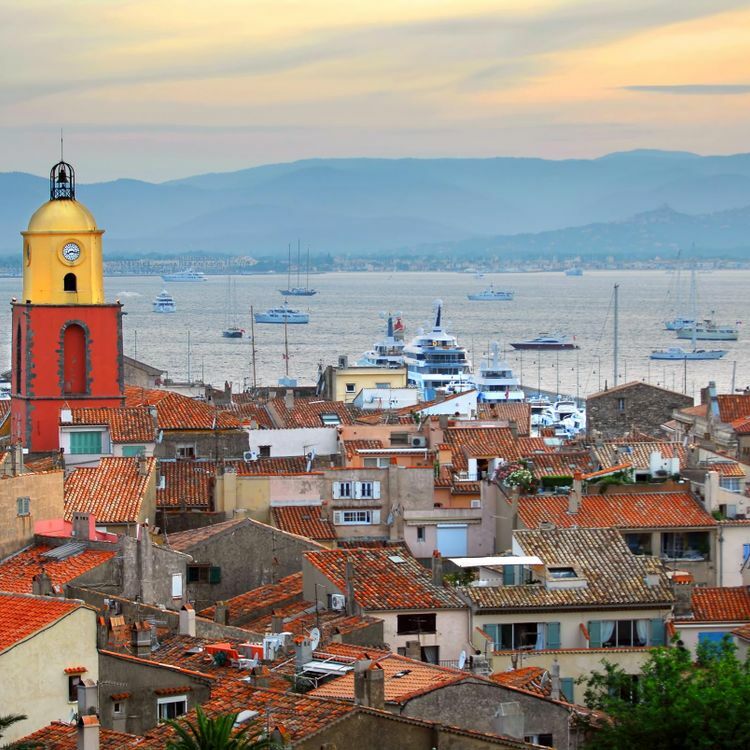 Saint-Tropez is a coastal town on the French Riviera, in the Provence-Alpes-Côte d'Azur region of southeastern France. Long popular with artists, the town attracted the international "jet set" in the 1960s, and remains known for its beaches and nightlife. The cobblestoned La Ponche quarter recalls its past as a fishing village, although yachts now outnumber fishing boats in the Vieux Port (Old Port). Boasting a 25-acre Mediterranean garden along the coastline, the stately Chateau de la Messardiere offers a refined naturalist experience. 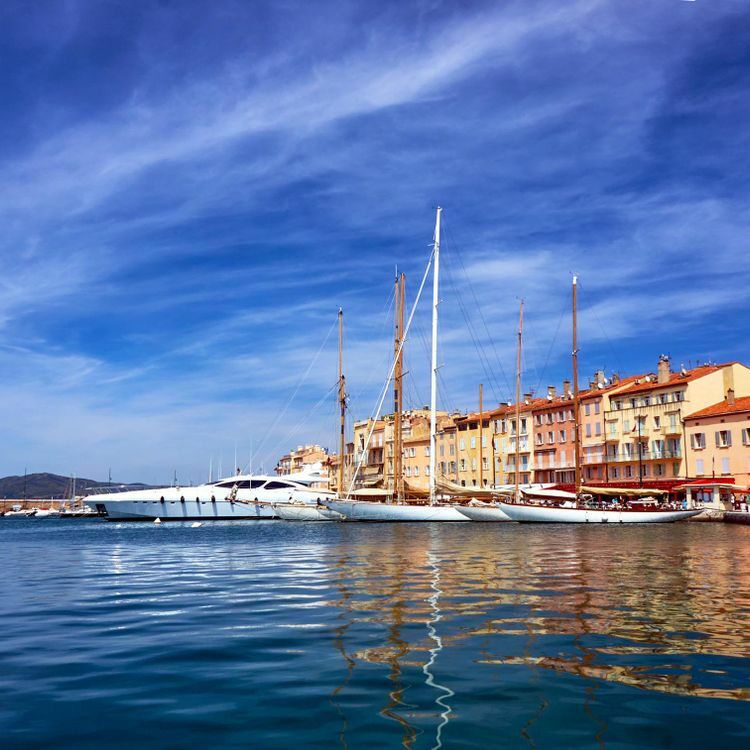 If you can pull yourself away from the private beach and gardens, the hotel offers a free, 24-hour shuttle to the heart of St.-Tropez village. Open mid-April through October. 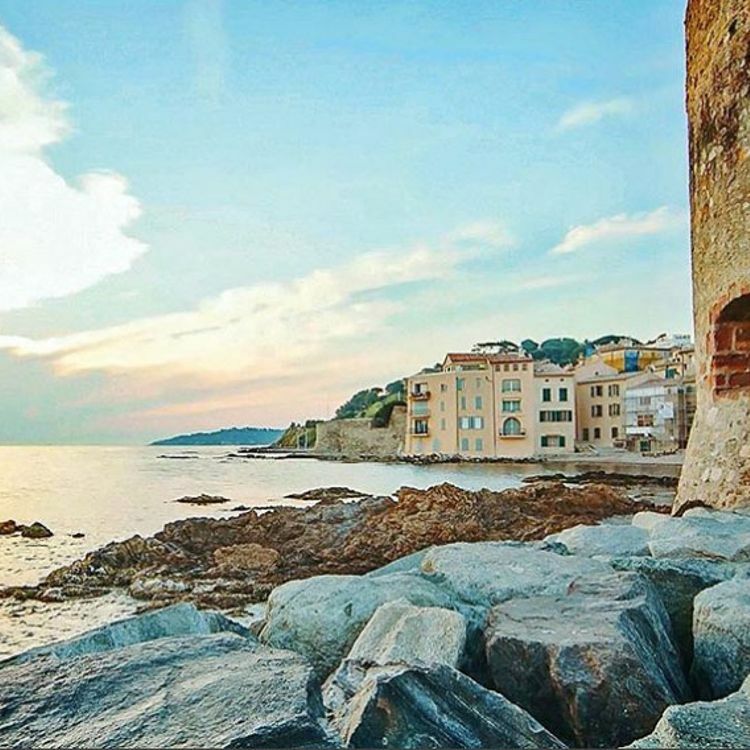 Experience the French Riviera in style at this coastal sanctuary. Amenities include two restaurants with fresh, locally-sourced ingredients, yacht rentals, balancing spa treatments, and a pool in the exotic garden. 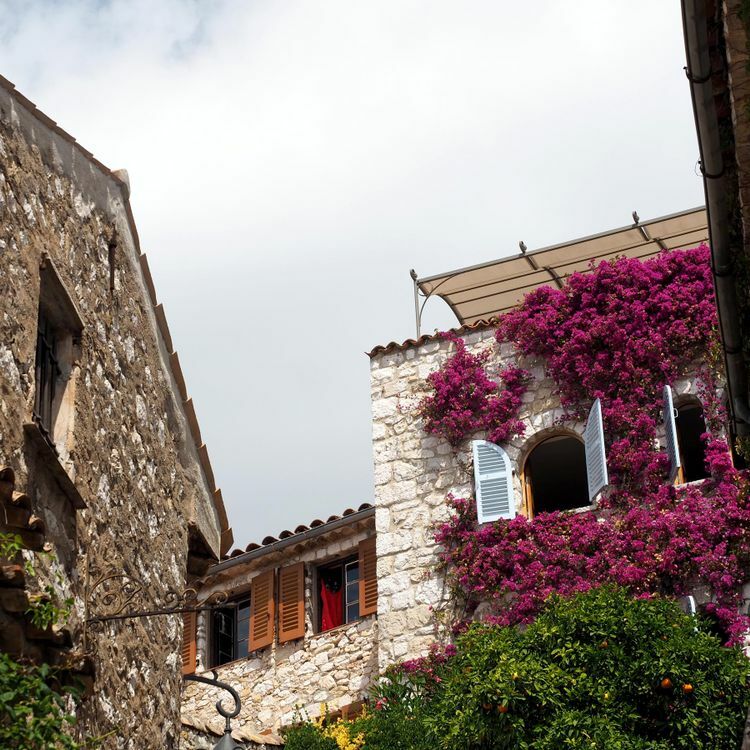 The garden of this palace - built by a French general for his wife - is the ideal place to enjoy moments of intimate tranquility amid one of the most bustling villages on the Cote D'azur. 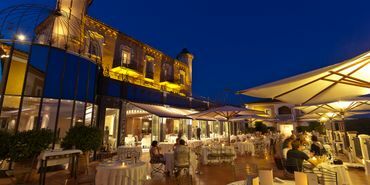 With elements of both French and Asian tradition, the ornate architecture, shady gardens, dazzling bar, and delectable dining of Pan dei Palais make it a true haven. Precision, serenity, and elegance define this 5 star retreat.